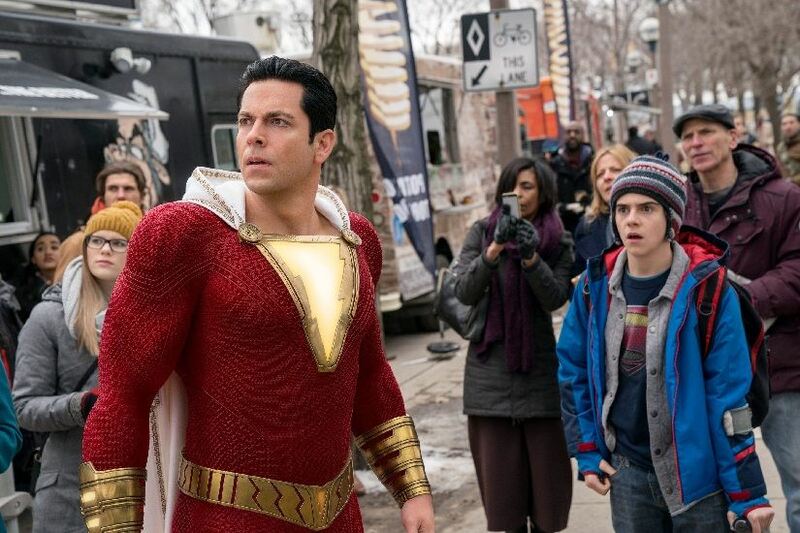 Shazam is a momentous film – because this is the movie you’d remember for years as the moment DC finally rendered genuinely great cinema in its cinematic universe. This is also the moment where DC finally realised that borrowing the Marvel formula is not altogether a bad idea. With fantastic performances, a cracking script, a hilarious protagonist, fun set pieces, a genuine emotional core and even nods to the horror genre because of Lights Out director David F Sandberg being at the helm, Shazam is a delight from start to end. 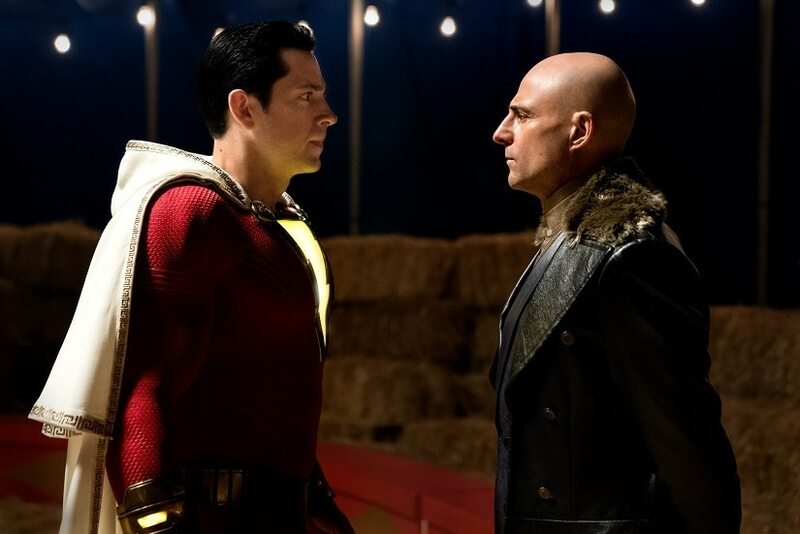 On paper Shazam is a ridiculous concept – a young boy turns into a full grown superhero man, and writer Henry Gayden finds the perfect balance between the serious and the kooky to make the concept work. How the mechanics run is best left for you to discover, and it would be even better if you avoid the trailers altogether. This is most definitely an origin story but the script cleverly buoys between the fresh and the familiar, making the audience sort of have their superhero intro cake and eat it too. It seems both writer and director are aware of what the problems in the DC universe are, and every plot point in the film, and its execution seems calibrated towards fixing the broken. 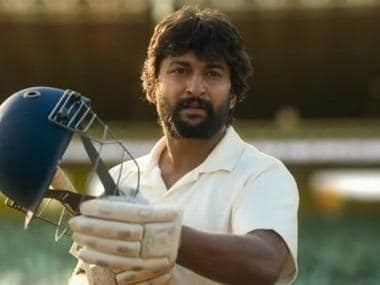 Gone are the overblown special effects – this is a tightly wound film with relatively small scale set pieces that don’t look like video game cut scenes. Gone is the depressing and dark atmosphere about the end of the world – the ‘darkness’ in this film is in fact beautifully realised as 90’s horror film tropes complete with kids discovering that which should not be uncovered. The tone is fluffy and light – the American high school setting reminiscent of Spiderman Homecoming, and the comedic action bits that are a lot like Ant Man’s shrinking shenanigans. 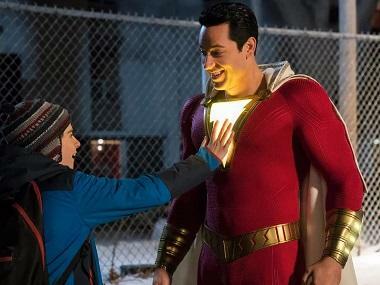 And if that weren’t enough the film goes full self-referential mode and addresses some of the clichés in the genre, mainly through It’s Jack Dylan Grazer as the ‘expert’ on superheroes who wants to be Shazam’s sidekick. But the biggest achievement of Shazam is how it manages to use the superhero’s superpowers in imaginative ways – which was the biggest gripe with the prior films where muscly men just smashed each other like village bumpkin versions of Hulk. The fact that Shazam, who looks like Zachari Levi from Chuck is actually a 12 year old (Asher Angel) on the inside is mined for running gags of what a kid would do when given ultimate superpowers. Levi’s performance is also key here, keeping in mind a kid’s genuine reactions to whatever happens in the film, while delivering enough meta jokes and yet being different enough from the Ant Man and Deadpool stock of meta joke generators. The villain, played by Mark Strong is passably good in performance and backstory but he’s memorable because he’s part of a couple of sight gags that are so funny you’ll be holding onto your bellies laughing. This is quite a trajectory for director Sandberg, who has now given us three great films in a span of three years. 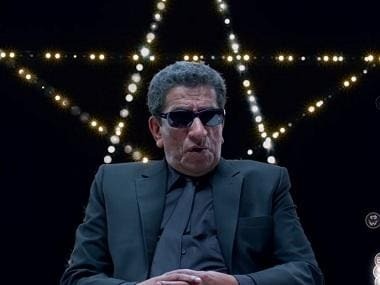 The control he has on material and emotional tone is rock solid and his flair for avoiding hackneyed scenes in a large canvas is a very good sign of things to come if given the keys to other genres. Let’s hope he gets the keys to the entire DC universe.